Just like any other family, mine have survived the ups and downs in life. We continue the struggle... Together we can surpass any hurdle, Together we can fight the odds. everybody cares to lead the way. BLUE babies... kids and oldies, feeling young and young at heart. WACKY!! Great family bonding. Kapit bisig! Salamat po! United we stand, divided we fall. Looks like one very happy family. As the saying goes, "United we stand, divided we fall." We really are. We feel as one. Actually, walang nahuhuli sa balita... good news or bad. You have nice family there. We also have our themed family photo every Christmas and New Year. I guess the family that has been through a lot together becomes stronger. We're in yellow last Christmas Party. Every year, we elect our president and hold meetings during weekends or after office hours. Our FB group page keeps every member updated with the minutes of the meetings. Family is our strength... it is our HOME. Aww, you guys have crazy fun photos! We love to pose wacky. The fun and excitement were captured as they happened. Great poem. That's a family, all for one and one for all. Can't wait for the nest Christmas reunion of our clan. We're just one part of the BIG whole. I wanna try try that blue-themed Christmas party. Lagi kaming red sa bahay eh! We've been doing this color themed parties for 2 years now and we don't have any idea yet, what color will be assigned to us. A strong family that our society badly needed. Congratulations. If only every family in the country do practice eating together over meals... this will definitely open a room for communication. This is one factor to be a strong family. Looks like a happy family. Through hardships and fun times, they will always be with you, no matter what. Obvious po ba Ms Ness? Hindi nmn po masyadong halata eh. With my family around... no challenge is so difficult to face. 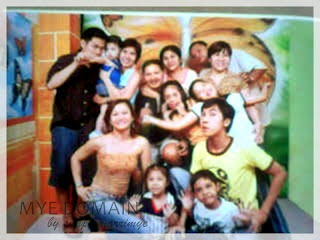 Thru thick and thin, family must be the top priority :) Hope you stay together no matter what! sticking through thick and thin. that's what family is all about. i may have engaged in few small "word fight" with my brother, but in the end we became closer together. 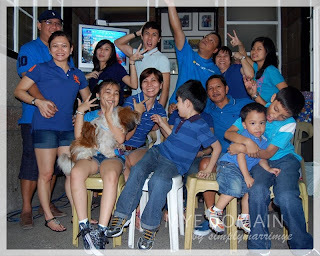 The wacky shot where all of you are in blue looks real cool. 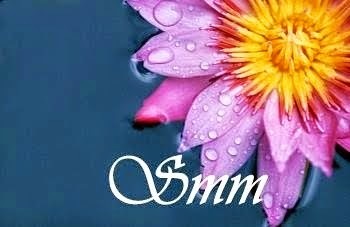 You have a beautiful family sis and I can see how close you are. I like that second picture where everyone is wearing blue. One happy family! having all those wonderful traits, for sure, you'll have a strong family bond that would be passed to your kids' and to the generation after them, keep it up. Yahweh bless. What precious moments to have with your family. You guys do love taking wacky pictures. I think its healthy for any family to experience ups and downs because that is how you grow as a family. I love the color blue, great poem..
wonderful, happy family you've got! more power! 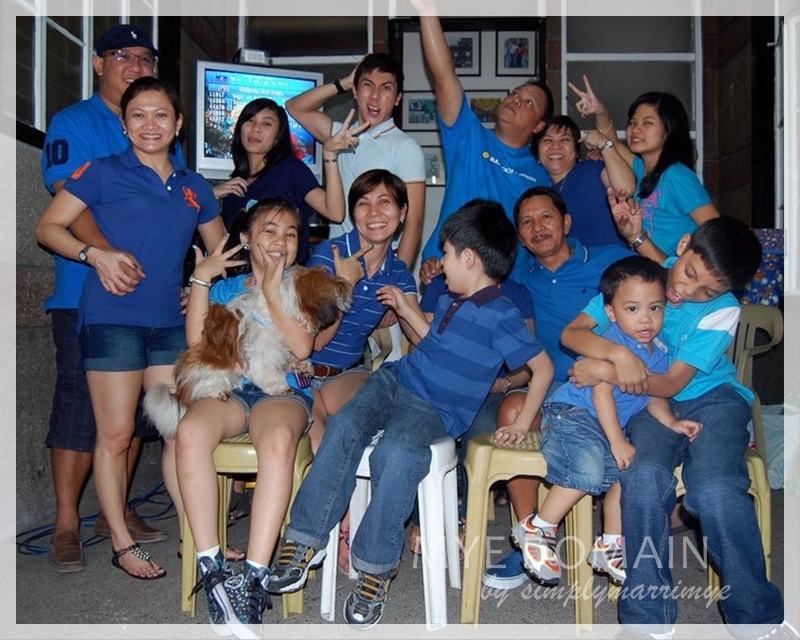 I haven't encountered "kapit-bisig" for a long time...it sums up what a family should be and do...love the blue photo! Love your photos.. now this post made me all the more miss my family and relatives in the Phils.! happy close-knit family! !